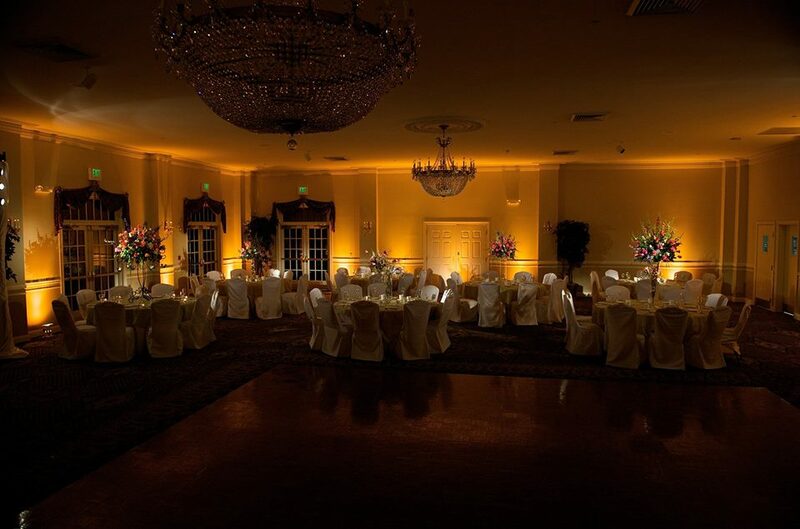 Our lighting packages can help set the mood for any event. 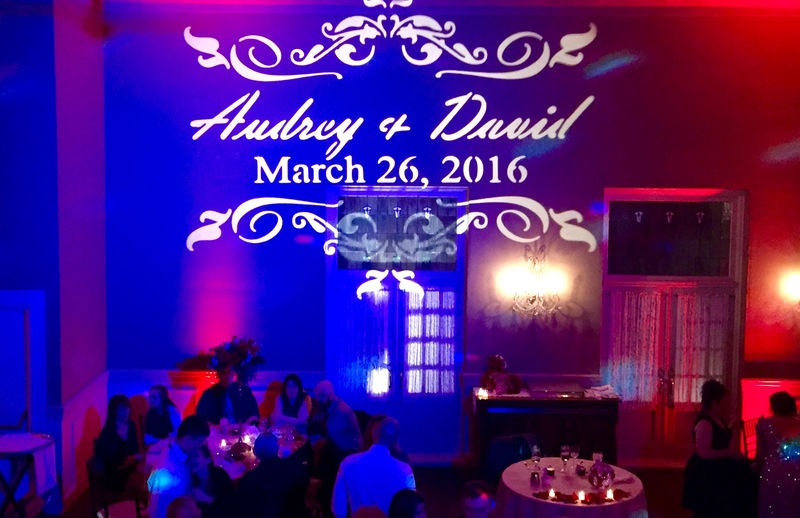 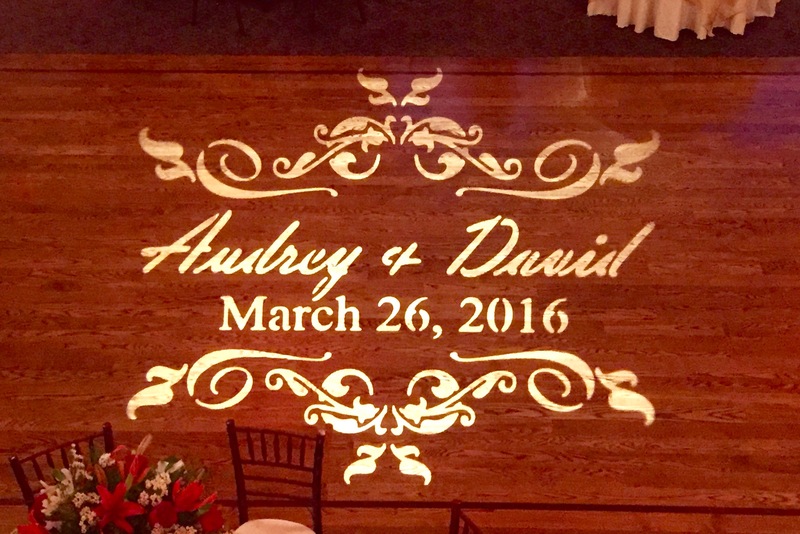 We offer custom uplighting, gobo monogramming, and an extensive array of dance floor lighting. 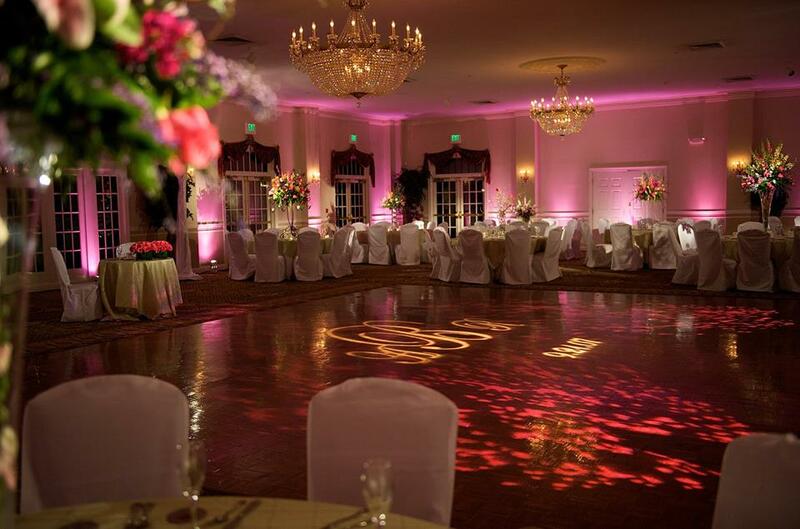 See more creative lighting on Facebook.